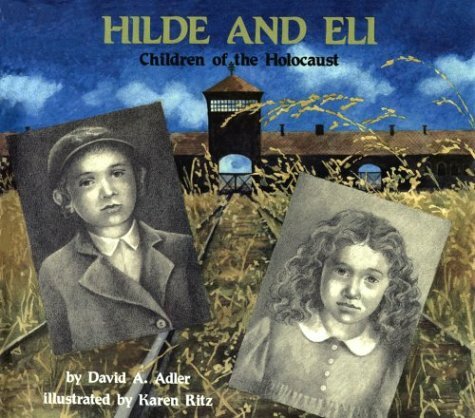 Providing a look at the pain and horror of the Holocaust, an illustrated book presents the story of two Jewish children--a German girl and Czechoslovakian boy--who were victims of Nazi rule. Betty Ren Wright held many positions in her twenty-nine years at Western Publishing in Racine, Wisconsin, including that of managing editor. She began her writing career while working at Western Publishing. She has written picture books, middle grade books, and young adult novels. Her books have received multiple awards; she is also a recipient of the Harry and Lynde Bradley Award for Major Achievement in writing. Ronald Himler has illustrated many children’s books, including A Picture Book of Lewis and Clark by David Adler. He lives in Arizona.